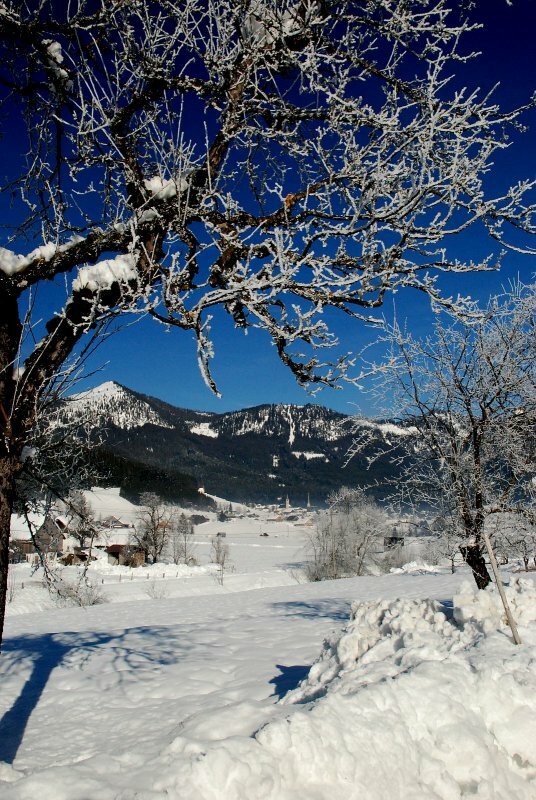 Romantically through the wintry mountains, the leisurely rhythm of the hooves on the freshly fallen snow and the ringing of bells, on the bridle of the Haflinger horses, sounding like sweet music in the clear mountain air. 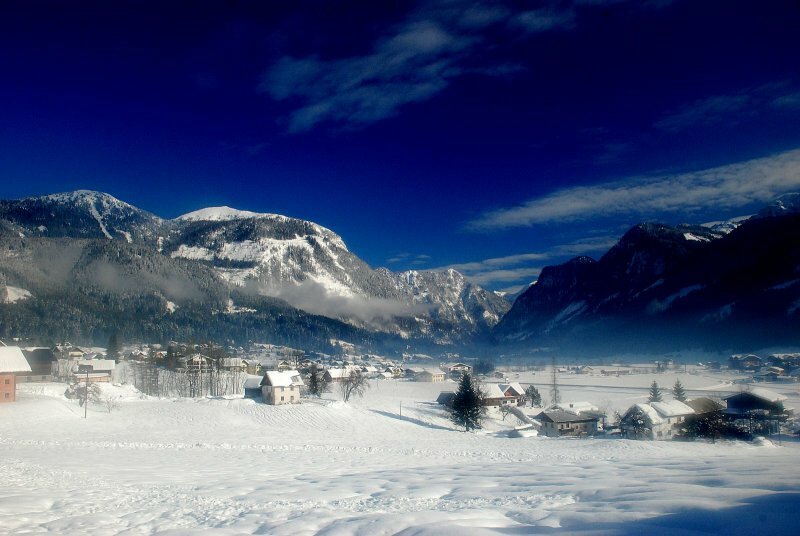 The mighty pinnacles of the Gosaukamm protrude from under a soft blanket of snow, many villages in the UNESCO World Heritage site of Hallstatt Dachstein Salzkammergut are deep in snow. 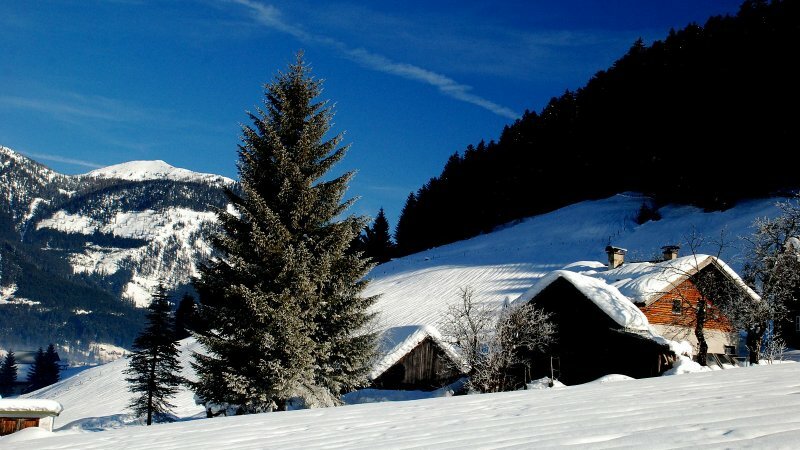 The sleigh with snorting steeds provides a nostalgic atmosphere, a feeling of endless time. 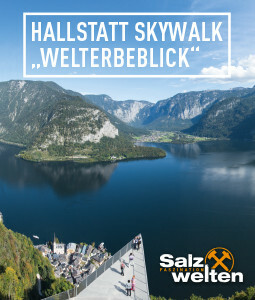 Wrapped in a thick wool blanket and warmed by the tentative rays of the winter sun, you can enjoy the peace of nature in the magical winter landscape of the Salzkammergut. 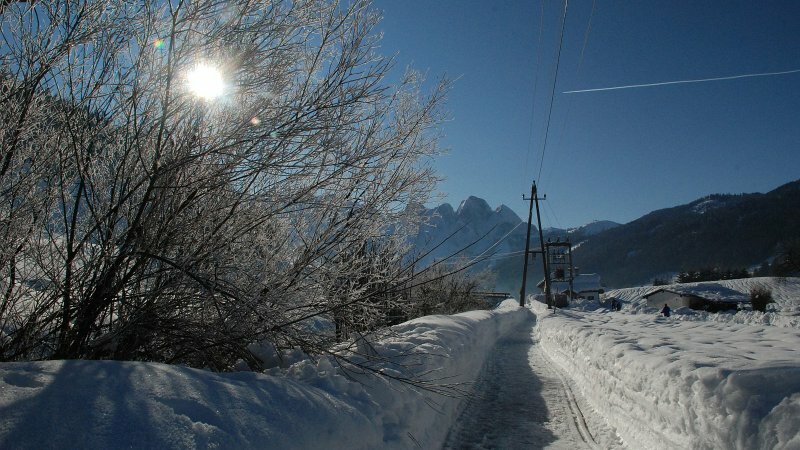 What an atmospheric image! 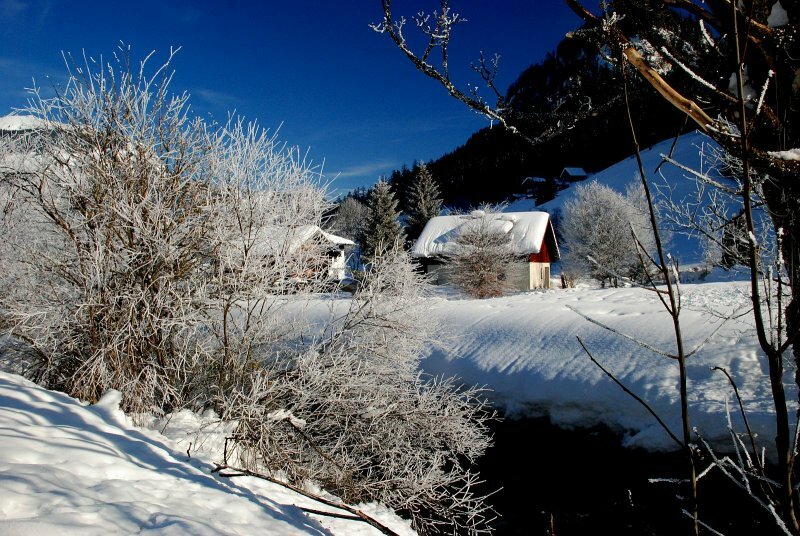 Glide along during Horse drawn sleigh rides in Bad Goisern on Lake Hallstatt or through the idyllic winter landscape of Gosau. 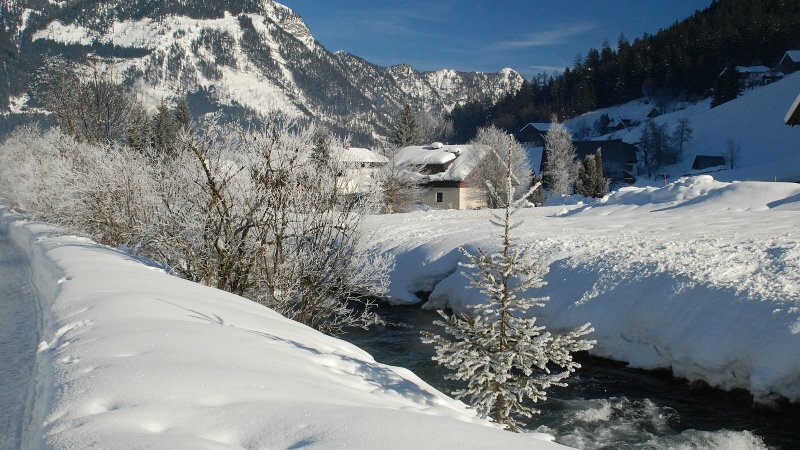 Whether with friends, your family or as a romantic couple - with a sleigh ride in the Salzkammergut, you can free your mind and enjoy your winter holiday. 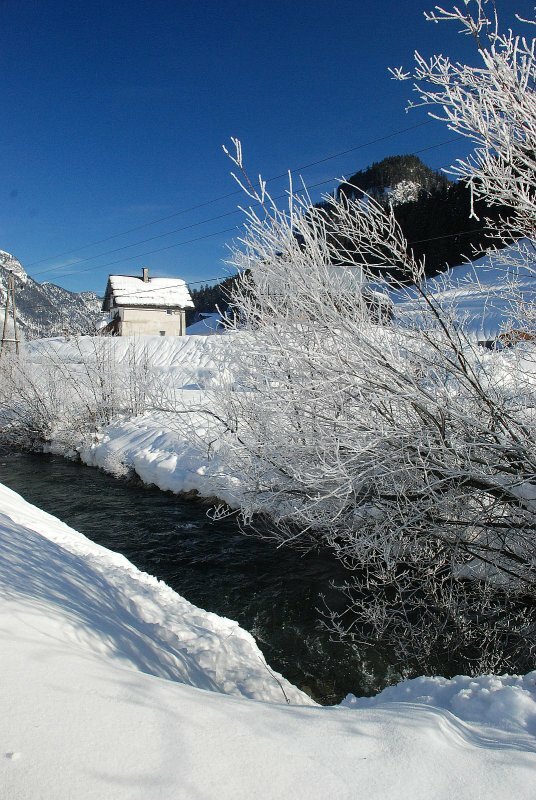 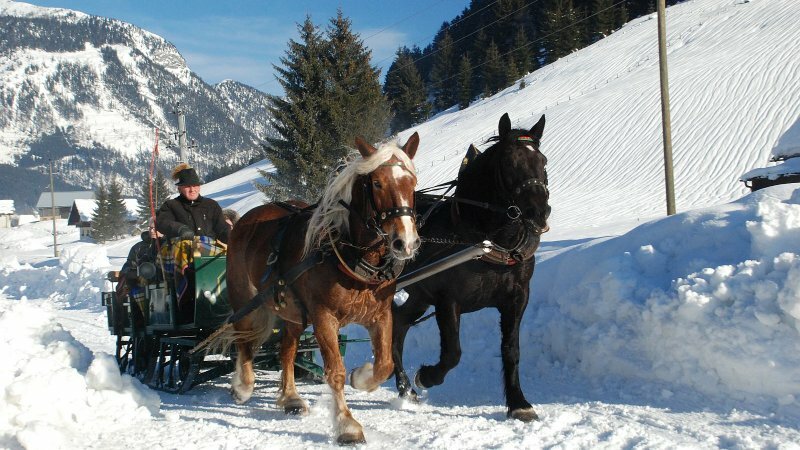 If you are interested in an individual horse-drawn sleigh ride in the Salzkammergut, this is no problem. 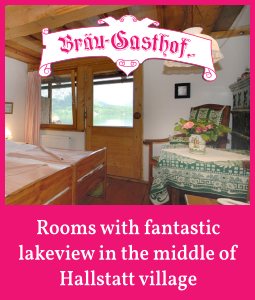 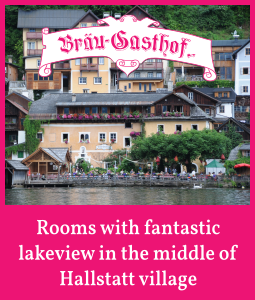 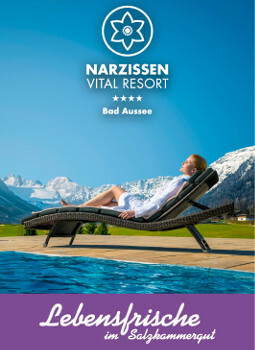 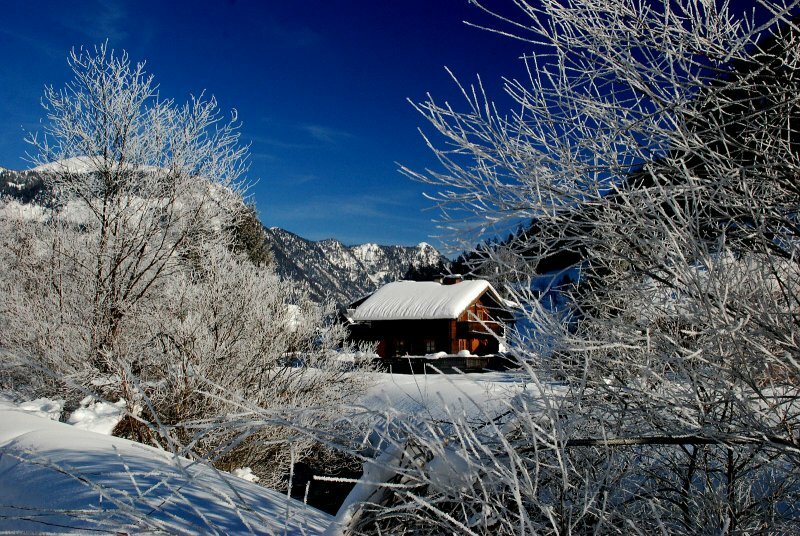 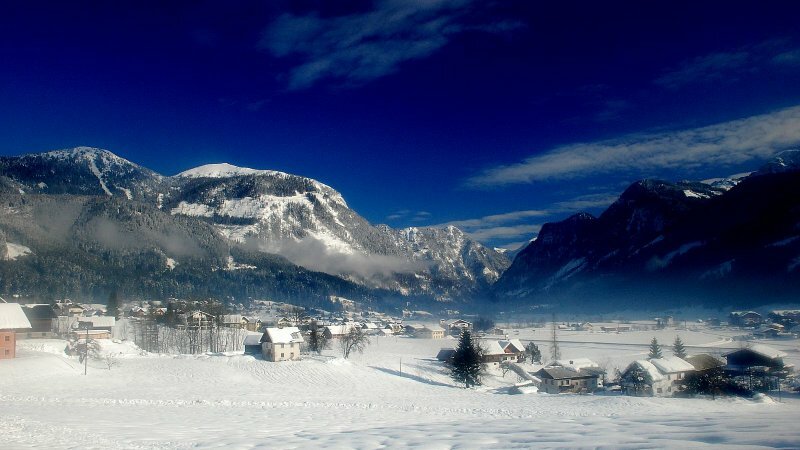 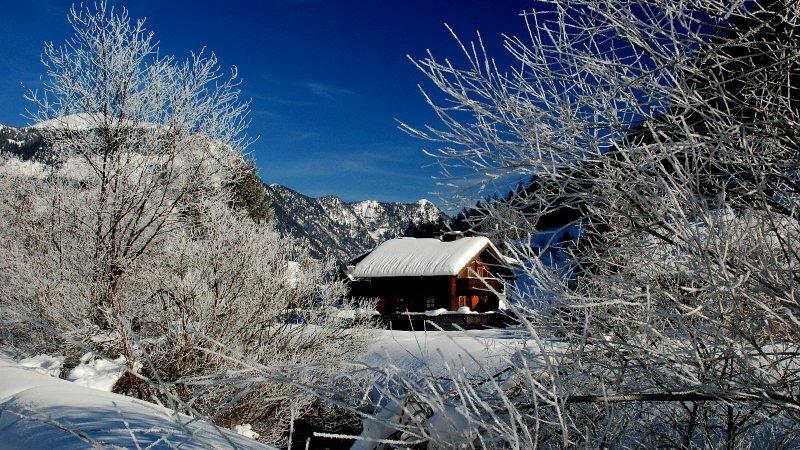 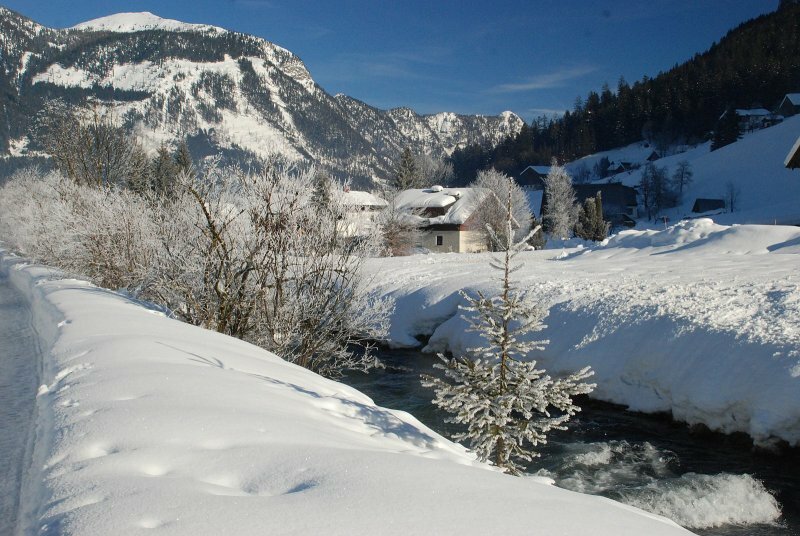 Several establishments in Bad Goisern on Lake Hallstatt and Gosau offer romantic rides through the snowy winter landscape of the holiday region Dachstein Salzkammergut. 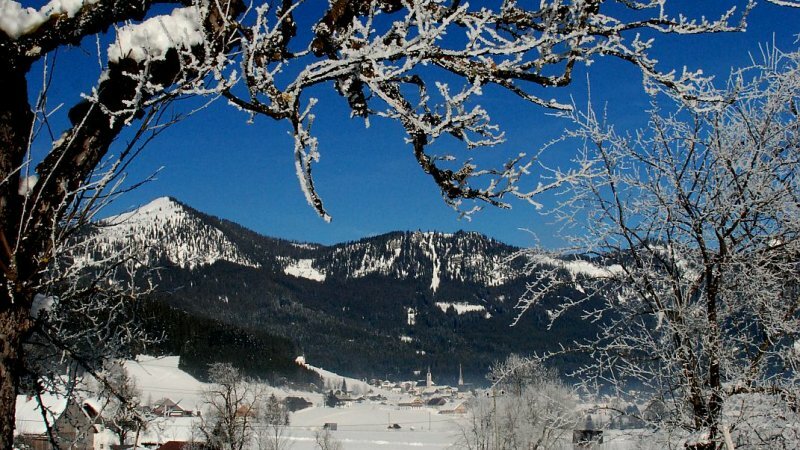 The prices for a trip vary, depending on travel time, between 11 - and 15, - Euro. 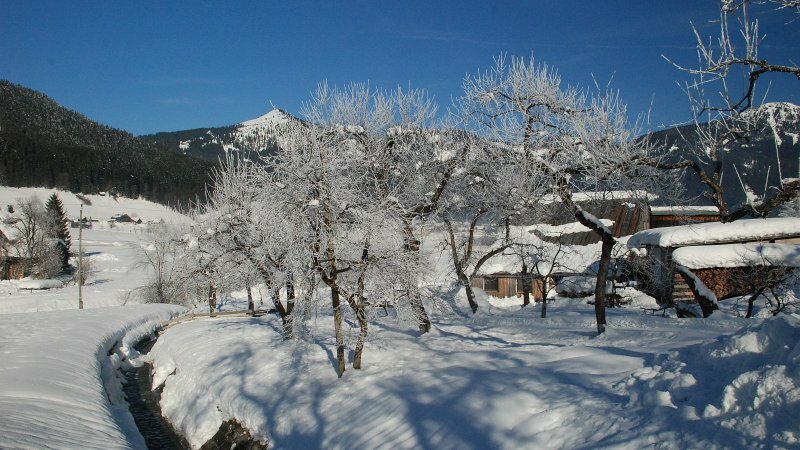 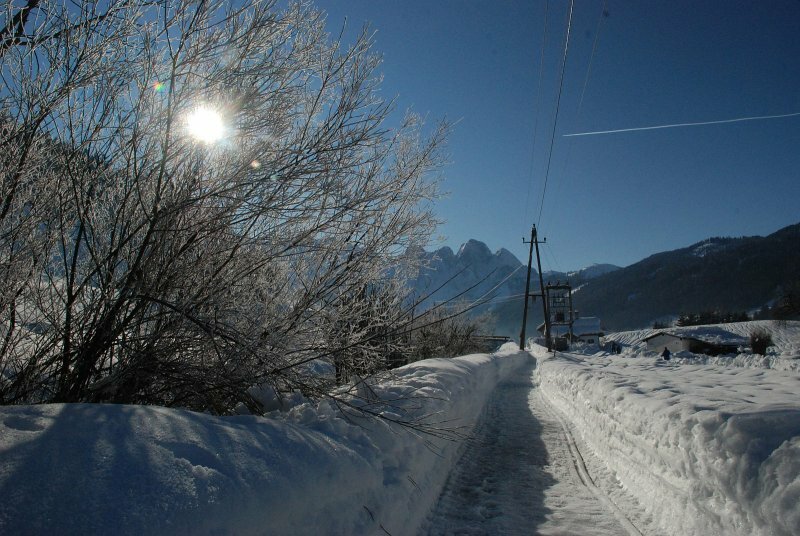 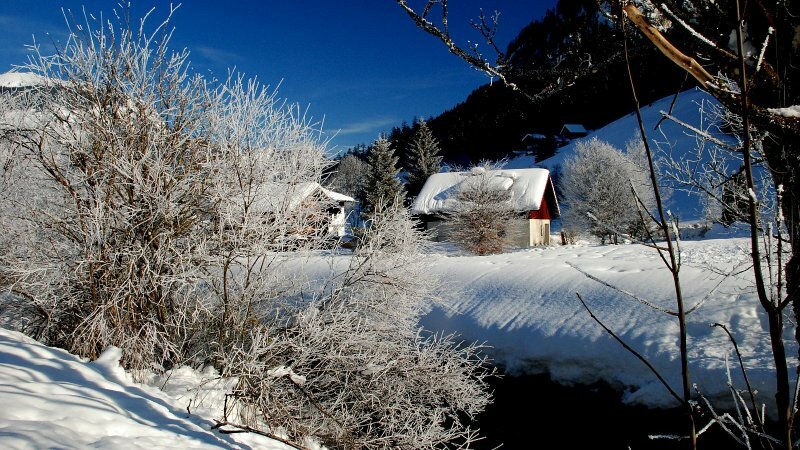 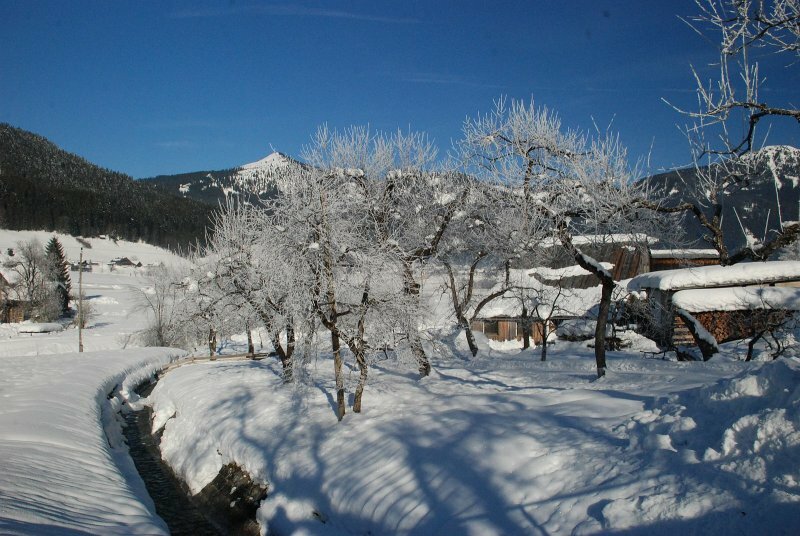 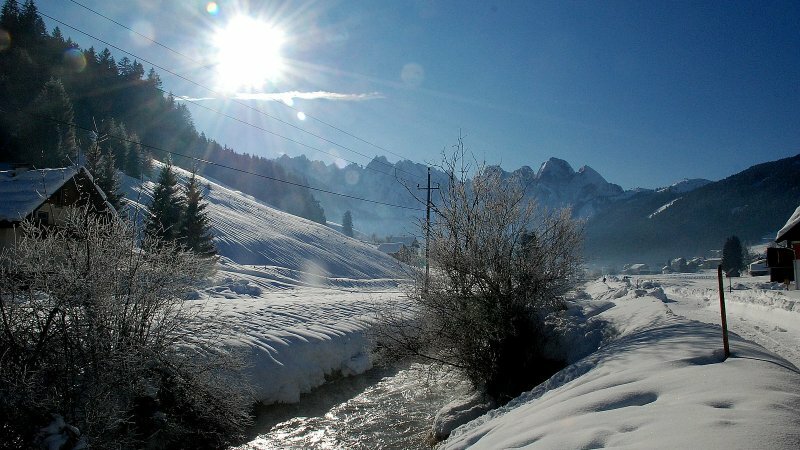 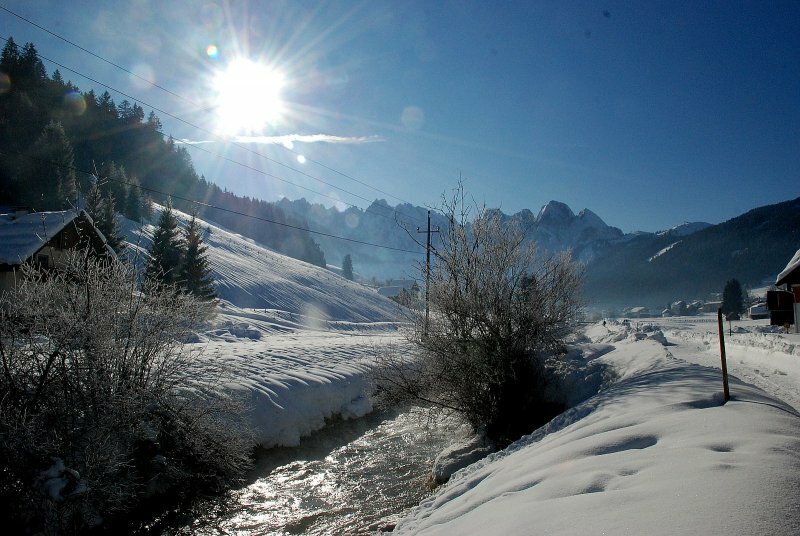 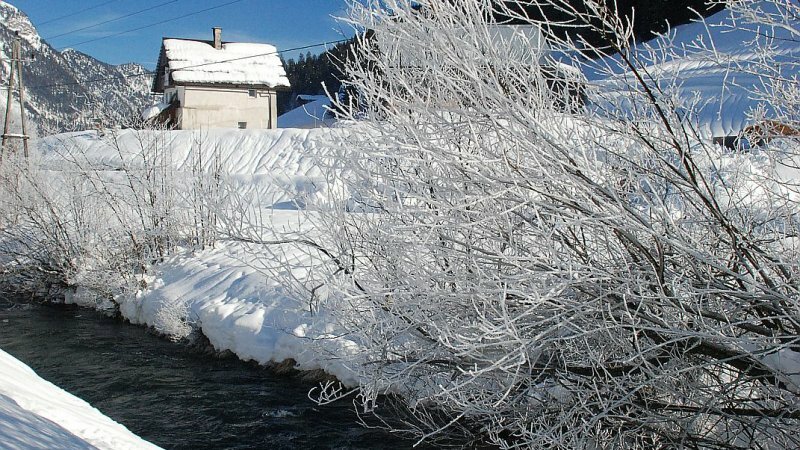 In Gosau, there is also a very special treat: an enchanted winter ride from Mittertal to Hintertal including a visit and snack in the local history museum. 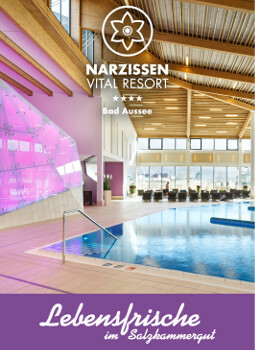 The price is 17 - Euro. 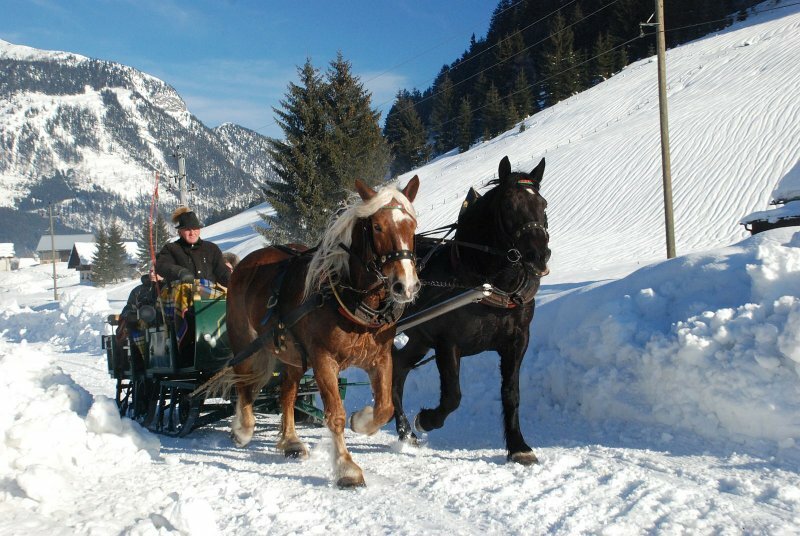 For further information please contact the Gosau tourist office by phone: +43 (0) 6136/8295 or one of the Gosau horse drawn sleigh ride providers. 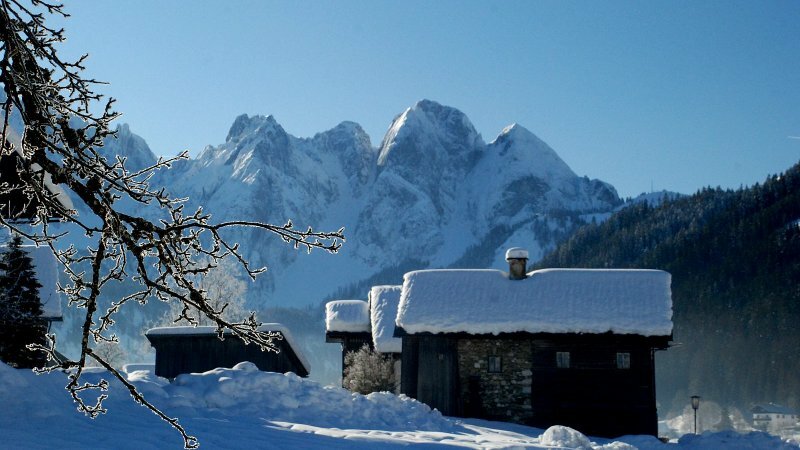 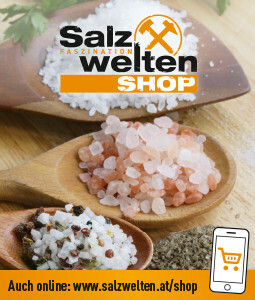 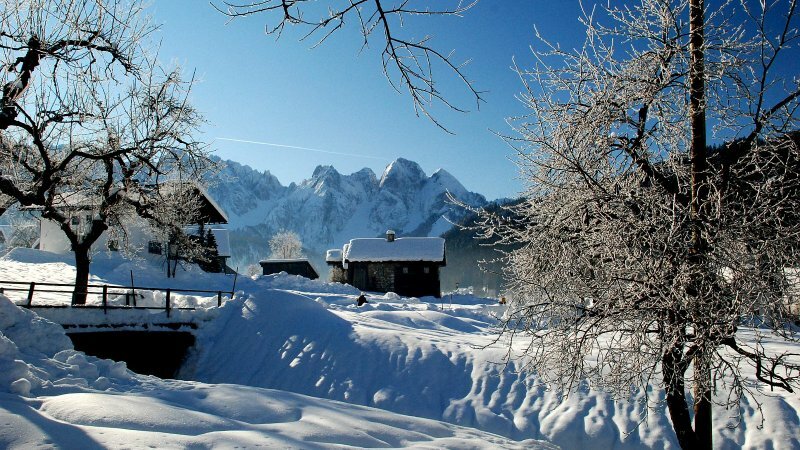 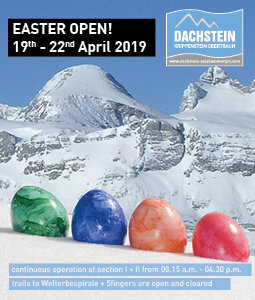 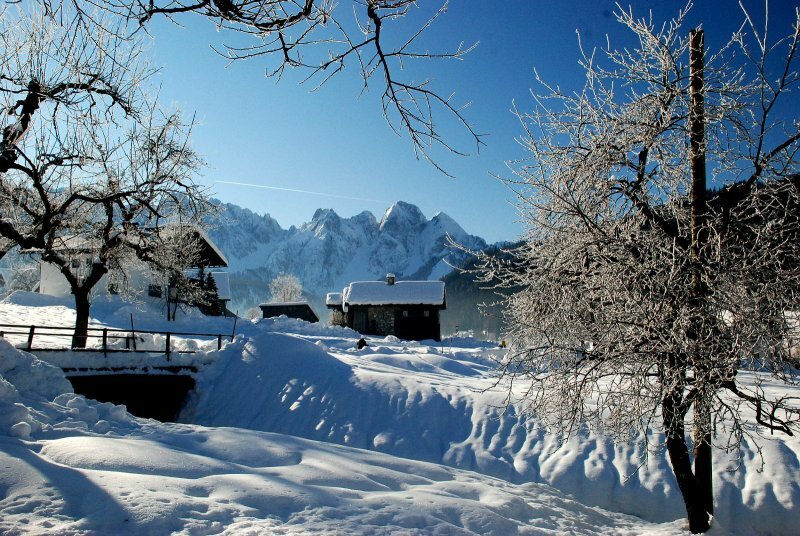 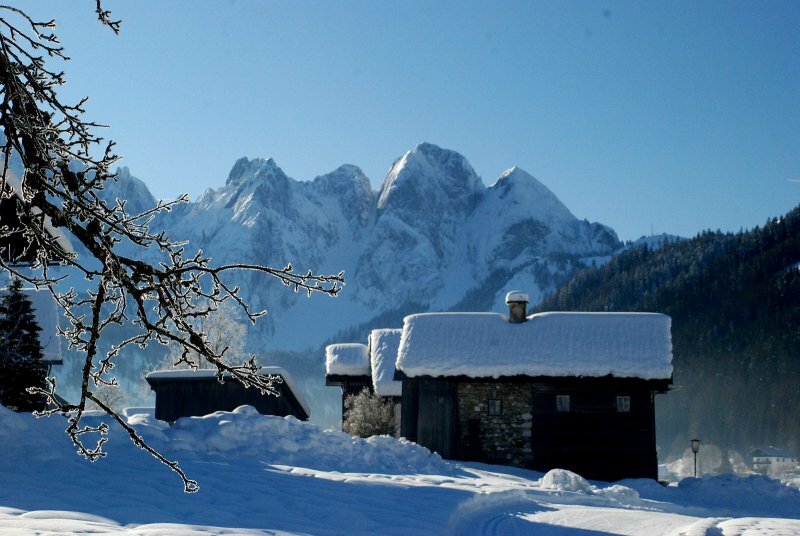 The hit during your winter holiday in the Salzkammergut: Sleigh ride in the holiday region Dachstein Salzkammergut. 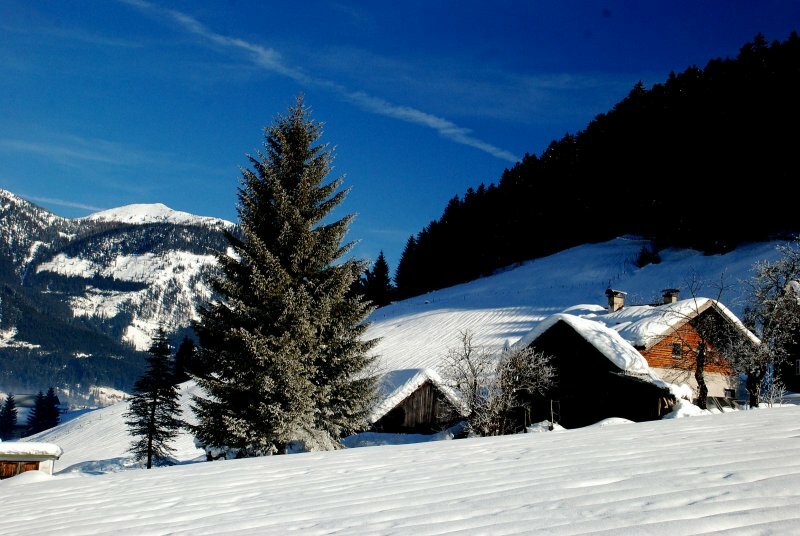 Uniquely beautiful!